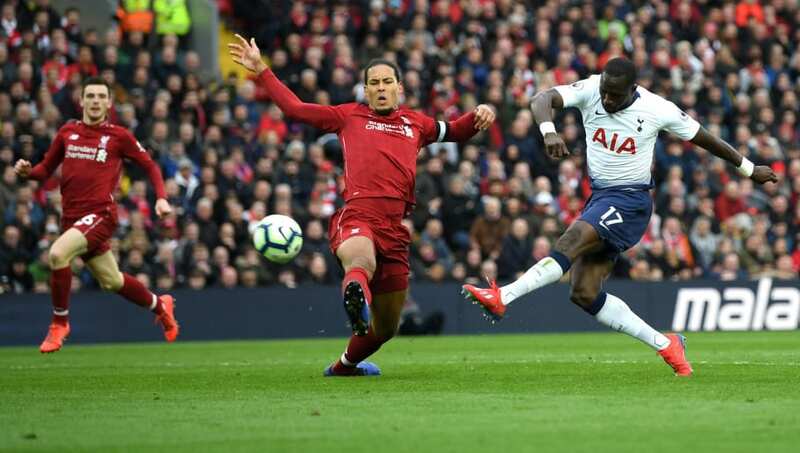 ​Liverpool manager Jurgen Klopp has revealed he is hopeful that Virgil van Dijk's injury in the closing stages of the side's victory over Tottenham on Sunday is 'nothing serious'. When asked about the centre-back's condition in his post-match press conference, Reds boss Klopp said (as quoted by the ​club's official website): "We have to see. I asked him and I think it was in the counter-attack situation when Sissoko hit him… I don’t know if he twisted it or it is a knock. With ​Liverpool's next game in the Premier League coming against the Dutchman's former club Southampton, Van Dijk insisted himself that despite the injury to his ankle, he would be fit to take on the Saints. The 27-year-old told the ​Liverpool Echo: "I know that Sissoko is right footed and preferred him to take the shot. I hurt my ankle but hopefully it’s not too bad. After securing a last-minute victory thanks to a Toby Alderweireld own goal, Klopp's side returned to the top of the ​Premier League table, and are two points clear of title-rivals Manchester City who have a game in hand.